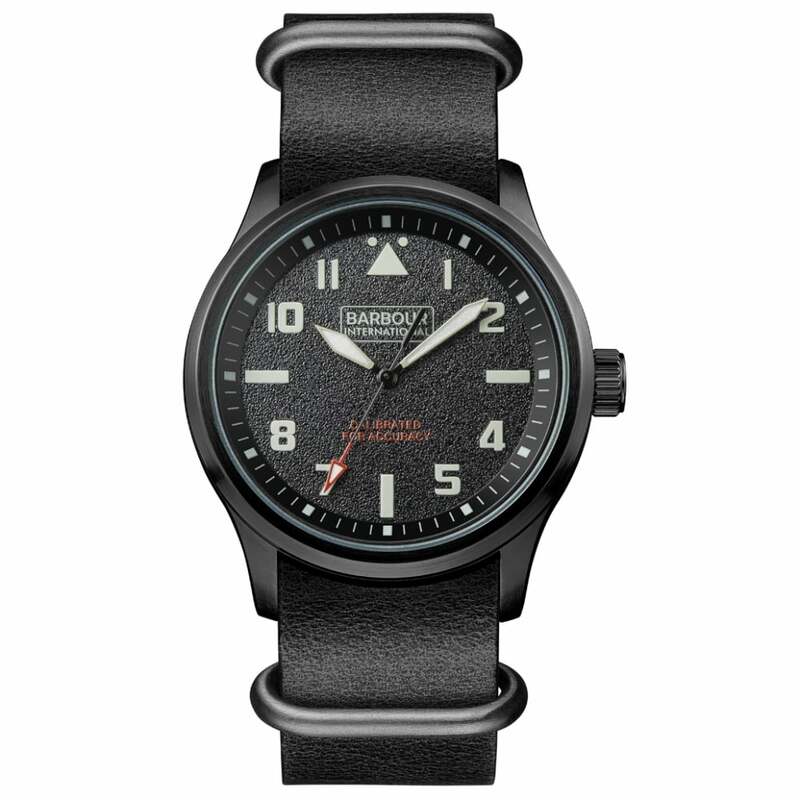 Barbour International BB052BKBK Mens Leather Watch comes with a black leather strap, a black carbon dial made from carbon IP coated stainless steel and has a Swiss quartz movement. As an Official UK Stockist of Barbour, Tic Watches stands by all of the Barbour timepieces that we stock which come with their authentic packaging, and that each timepiece comes with a two year manufacturer's warranty. If we do not have the Barbour watch that your interested in, please send us an email at customerservice@ticwatches.co.uk or give us a ring on 0844 357 0427, and quote the model number of the watch you wanted, and we will locate it for you. Why Purchase A Barbour Watch From Tic Watches?